N•Revolution magazine was created to go hand-and-hand with all the latest news, reviews, and rumors surrounding releases for the Nintendo DS and Wii. With both systems selling at break neck speeds, one would think the UK based magazine would be flourishing. But that couldn’t be farther from the truth, as N•Revolution has announced that they are calling it quits. 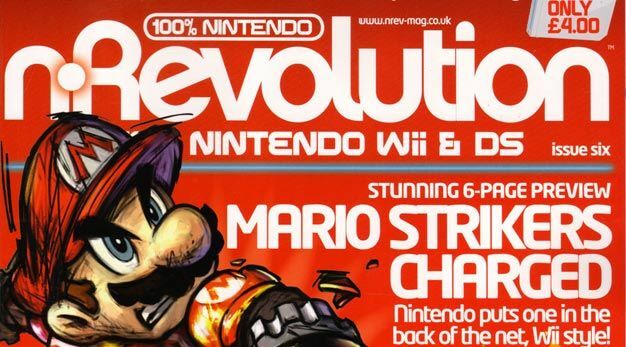 If you were a fan of N•Revolution don’t worry, they will be taking their printed format and spreading it out in other publications owned by parent company Imagine Publishing, as well as on the website NowGamer.com.